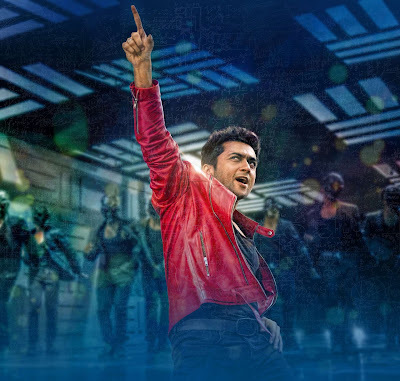 Actor Surya’s, Singam2 the first sequel of Tamil cinema hit the box-office with shattering response from the crowd. The film fetched new heights in box-office not only in Southern India, also in foreign countries. The film “Singam2” gets the big response from overseas countries like US, UK, Malaysia, and Singapore. In Malaysia the box-office records are breaking one-by-one. Till date, the Malaysian Tamil Box-office was ruled by Rajini’s Sivaji and Endhiran. Now, Singam2 roaring strongly even though “Singam2” can’t broke Endhiran’s Record. The film now at the fourth place after Kamal Haasan’s “Dasavatharam” but, if the run of “Singam2” continues the record of “Dasavatharam” will be history for sure. 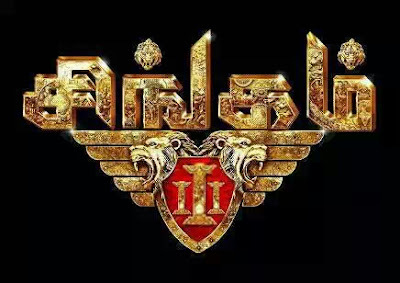 Ok, Everyone eagerly waited and waited for “Singam2” after the release of its previous version Mega Hit “Singam”, now the audience have another suggestion that they want another sequel for the Mega Hit “Singam2” (Probably “Singam 3” ). The Actor Surya sir already committed in two films with two iconic directors already, so, there will be no dates for Surya sir till 2014 last. But, he said that he is too waiting for “Singam 3” and suggested to Director Hari sir to “Please consider me if you are making ‘Singam3’”. “Do you think that any other actor can handle this Aggressive & Roaring “Durai Singam”??? I don’t think so!. After this suggestion Director Hari sir said that “He will make “Singam3” only if he will get any interesting and more thrilling thread. After some days, Director Hari sir declared that he will be making another sequel for “Singam2”. He said that he gets an interesting thread to direct. So, the hope continues to get an another massive appearance “Durai Singam”. So, this is the chance for “Singam 3”. But, “Singam 3” will hits the floors only after this year or mid of 2014. Do you want Singam 3? What is your Expectation on Singam 3? You Can Subscribe Via Email-id on The top-right of this blog’s subscribe box. singam 2 mega block buster hit. hi surya iam a bigfan of you singam1and2was a blockbuster hit movie so iam waiting for singam3..
Singam 3 Will Start Shooting Soon! Script Will Be Diffferent !